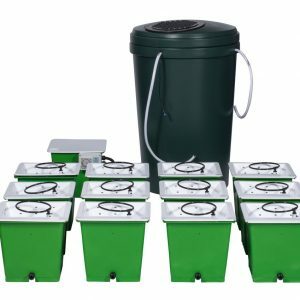 The Green Man System can be a single pot or a multi-pot growing system. Whichever way you choose to use it, is so easy that the plants seem to grow themselves. 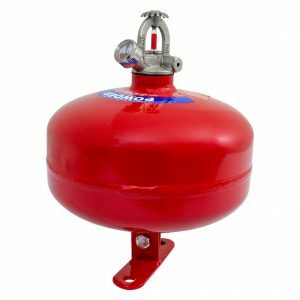 Overall benefits are a huge reservoir tank with a 40 Litre root growing capacity, means your pot will never become root-bound, the roots will always be able to breathe, even on a 7ft plant. The pot has it’s own unique design features, such as the sloping bottom, making sure that every drop is drained during the water change. A 4″ internal pocket that will hold your airstone snug in place, a fill line to indicate the perfect depth for your nutrients, An inspection flap that allows you to check both the level of your reservoir tank along with the condition of your roots, This flap also aids the release of warm gasses from the reservoir tank, should your room overheat, helping prevent any issues within the root system. 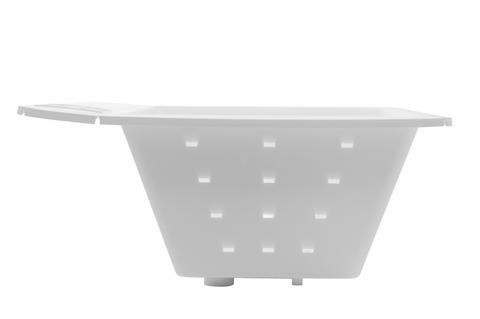 The White basket will reflect light and heat, keeping your reservoir tank at a cooler core temperature. The heel design on the pot, ensures your system is never sitting on a cold concrete floor, with vents allowing the air to move freely under the pot. Corners on pot allow air pipe to sit firmly in place and never kink. 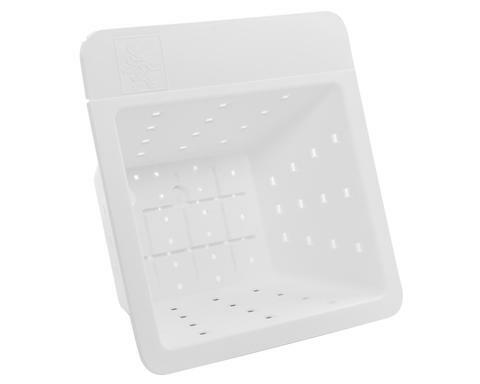 Multiple drainage holes in the top basket, preventing any blockages from the rapid and explosive growth. 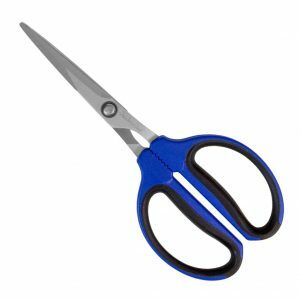 Couple this with a unique groove system in the basket, ensures your plant establishes a firm grip for unrivalled, strong and sturdy growth. 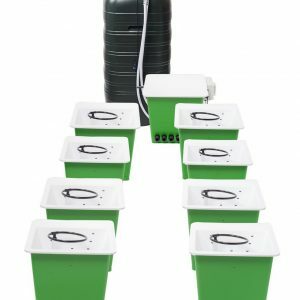 The watering ring keeps roots nice and moist with massive water – air ratio using a specifically designed combination of materials and pipe gauges along with larger dripper holes; mixing the maximum amount of air into your nutrient solution, keeping your water fresh and your plants absolutely love it. The water pump simply connects to any air pump, making it easier to connect up and run a grow system of any size with the right sized pump. Link them up or just use one, either way you’ll find this system a delight to work with and likely to get the best yields you’ve ever seen. The Green Man system looks great too, you’ll be proud to have it in your grow room.